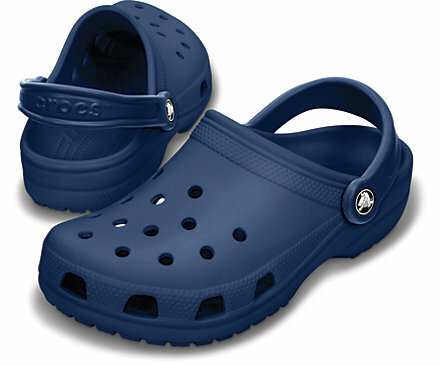 If your prioritize comfort over style, then Crocs should be your go-to choice of footwear! 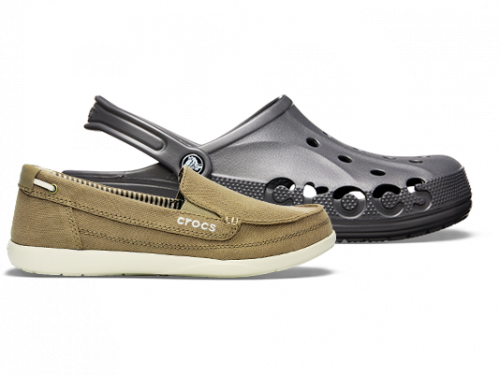 Go ahead and stock up on those lightweight, rubber slides now, as Crocs is running their Buy One Get One 50% off promotion. If you are not a fan of the classic Crocs style, Crocs footwear collection also offers casual flip flops, dressy sandals, work shoes for on-the-job foot comfort, and much more! Get access to this US-exclusive offer by getting them shipped to our US warehouse for free if you spend over USD $34.99.